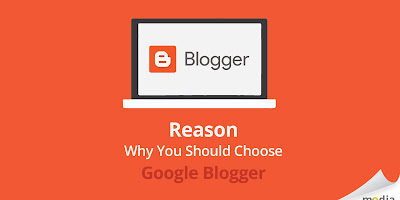 Google Blogger with MeDes style make your blog style looks like profesional website. 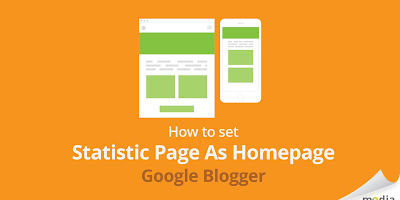 Make custom layout post page and possible have different style each post, make custom statistic page by adding section by sections & have elegant element assets (button, collumns, icon, embed responsive, etc). 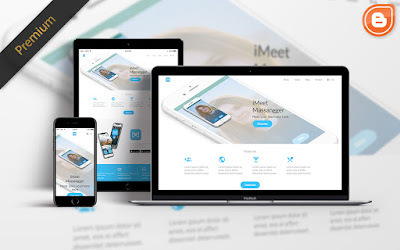 Easy to use and really useful blogspot template for your bussines, company profile, personal blog etc. 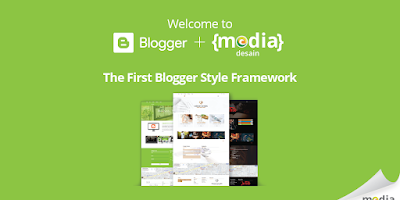 Google Blogger More Awesome with Mediadesain CSS Framework. 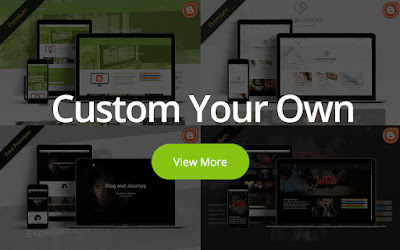 Support Custom Page Builder, Fontawesome, Elegant Assets, Responsive etc. 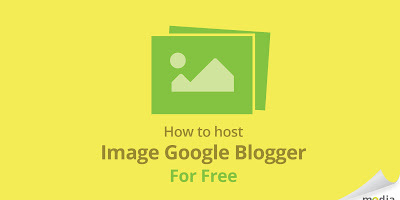 Google Blogger is Free Blogging Platform. 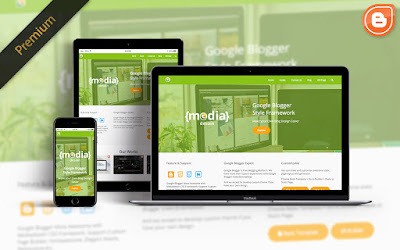 We have more than 5 years experiences with Google Blogger Code (b:template). 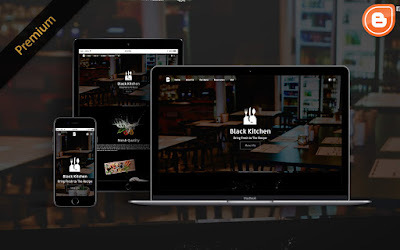 And we accept to develop custom theme if you have your own design. You can customize awesome post style lauout, static page layout with generator. Go to Builder Generator > Select Builder Type > Get Code & Paste. It's really nice, easy to use. I love the builder & generator tools just make it easy to customize my blog. Until now template working good & fine, maybe if later i found bug and problem i will call MeDes Team support.